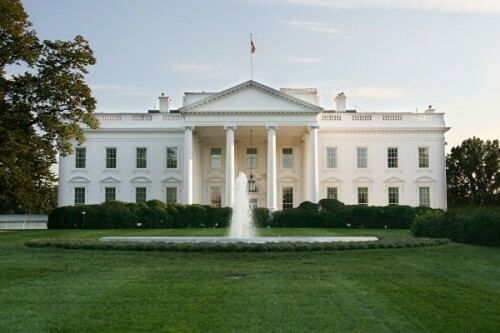 According to secret documents leaked by WikiLeaks not long ago, the White House has been in talks with other countries to make phone unlocking illegal by international law. And it is rather strange since in public the US government supports those who struggle for the legalization of unlocking. NPD's Retail and Consumer tracking Services and Mobile Phone Track found that Apple accounted for 19 percent, or nearly one in five, of all U.S. consumer dollars spent on electronics, during the busy holiday shopping season. Apple, consequently, remained the largest consumer electronics brand for the second year in a row. 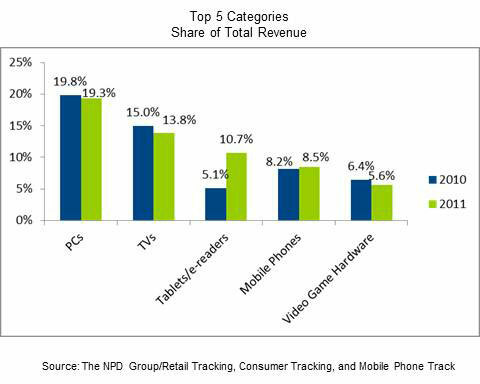 All of the other top five brands beyond Apple actually saw a year over year decrease in revenue in 2011. HP's sales dropped by 3 percent, third-place while Samsung dipped 6 percent, fourth-place Sony slid 21 percent, and Dell, in fifth, lost 17 percent. This week Amazon has revealed another press-release, where it is said that the company's third-gen Kindle became the best-selling product in the history of the online retailer. To take the top spot it surpassed the book of Joanne Rowling "Harry Potter and the Deathly Hallows". Though it was said that this holiday the 3G and Wi-Fi Kindle models are the best-selling products, actual sales figures were not unveiled. But it is interesting that Jeff Bezos, who is Amazon Chief Executive, said that people who buy Kindle also have one more tablet. 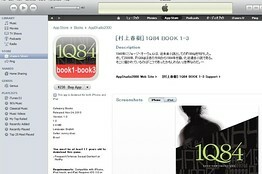 According to the Wall Street Journal, yesterday the Japan Book Publishers Association, the Electronic Book Publishers Association of Japan, the Japan Magazine Publishers Association and Digital Comic Association issued a joint press release, where Apple's content is called as infringing and "illegal". Particularly, the works well-known Japanese authors Keigo Higashimo and Haruki Murakami were mentioned as illegally scanned and distributed via the App Store. “The associations we represent believe that Apple bears grave responsibility for this problem". 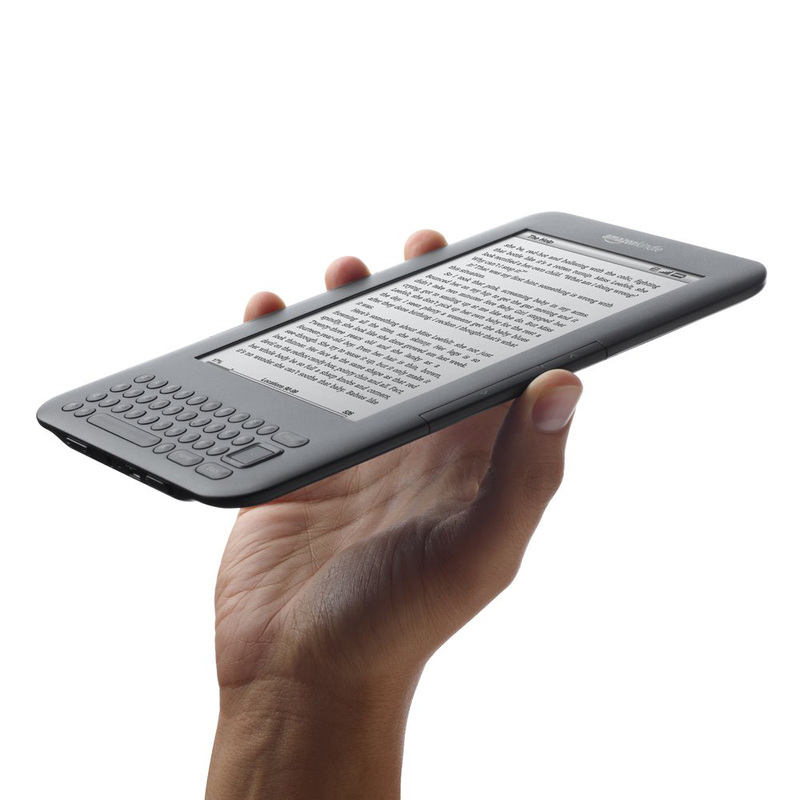 Yesterday ChangeWave released another study based on a survey of the owners of e-readers. There were 2,800 consumers that had been polled, and 47% of them told they have an Amazon Kindle, which appears to be continually losing its market share to Apple's iPad. In terms of the market of e-readers iPad now has a 32% share, according to the survey, conducted in November. This is twice as more in comparison to August. For the same period Kindle's share fell down from 62% in August to 47% in November. According to Wall Street Journal, Sony is planning to launch a line of products, potential competitors of Apple devices. With the smartphone from Sony a user will be able to download and play Playstation games. Underway are the plans for another device, which will combine e-reader, PSP and netbook. Sony is also planning to create Online Service to distribute television shows, movies, games and music to the devices. 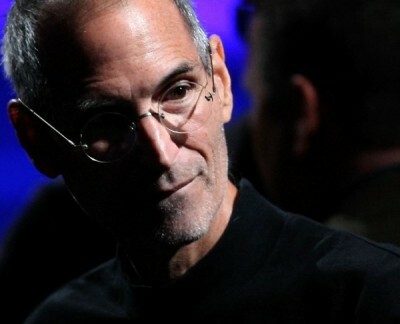 Steve Jobs’s attempts to convince publishers to provide the content in a useful digital form were not that successful and the negotiations initiated in February have "stumbled." Some newsmakers report of "friendly" talks, but speak of Apple's business model as a crucial change for the publishing business. They aware of the impact iTunes had had on the songs industry in 2003. Then the number of downloads of single songs from Apple influenced the resulting purchases of the singers’ albums. Apple has been conquering the e-reader market long before the new iPad was on offer. So that is not a surprise that such companies as Amazon, which previously dominated the market have to increase their prices in response to the iPad’s outbreak. 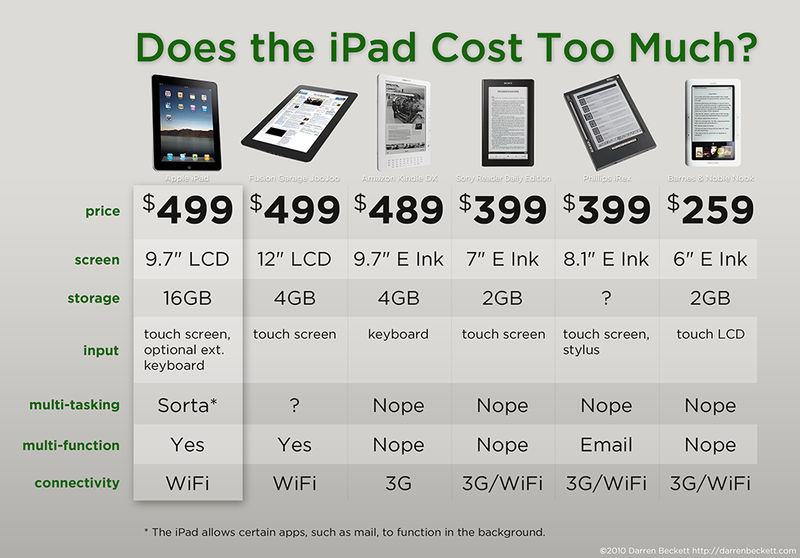 Darren Beckett created a small table, comparing the entry-level iPad's cost and functions with popular e-readers like the Amazon Kindle DX, Fusion Garage JooJoo, Sony Reader and others. 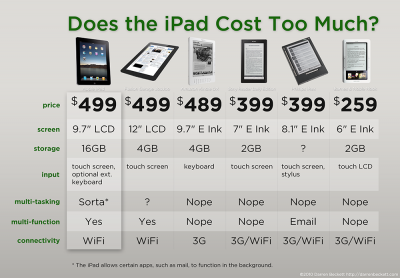 While the iPad is as the most expensive on the list, it's fairly obvious if you need anything more than a simple e-reader, the iPad offers the most bang for your buck.